Brussels polymath ShunGu is a key force in his city's underground scene. A noted producer whose influences move from hip-hop to jazz to electronics and beyond, he's dropped around 30 beat tapes on BandCamp. 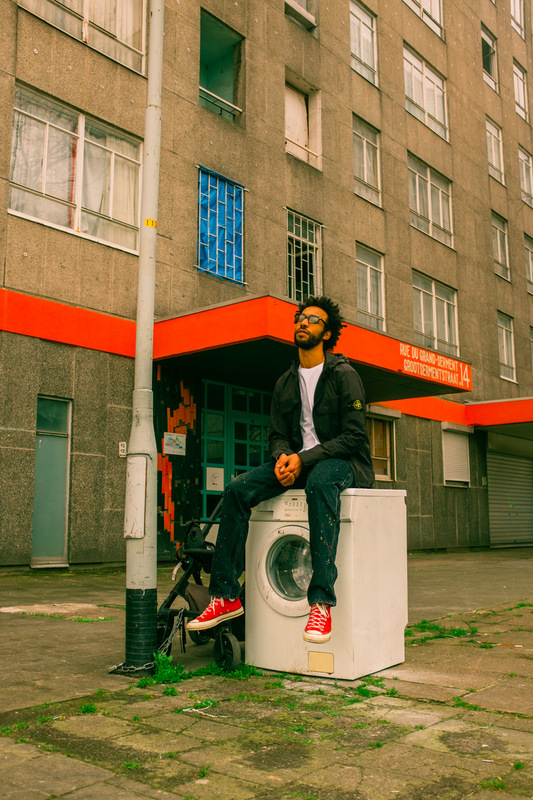 Gaining more and more international attention, ShunGu will release new album 'A Black Market' on April 19th, with guests including South London’s MA.MAYO and Oakland rapper Spote Breeze. A full launch party takes place in Brussels on April 30th - if you're in the city then swing by - with Clash able to drop a new teaser. 'Groove It Baby' is an unstoppable dancefloor force, the bubbling beat set against an elastic bassline that smashes your speaker to pieces. The vocal snippet captures your imagination, with ShunGu piling up bright, vivid colours to produce something completely distinct. The visual was directed by Exonatif, and you can watch it first on Clash.